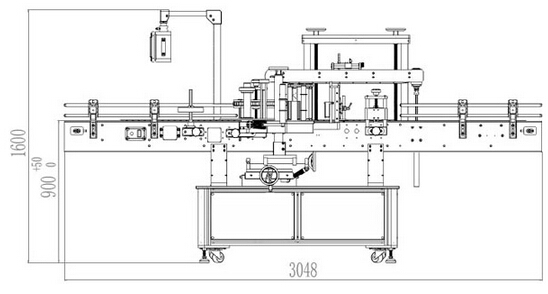 The whole double sided labeling machine adopts elaborate DIY design. 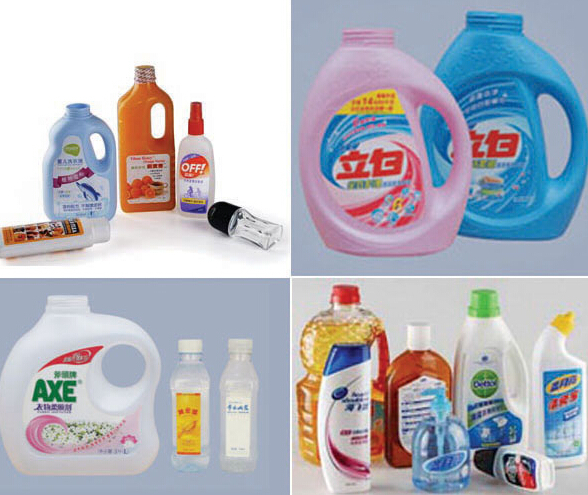 By eliminating unnecessary complex and heavy machinery, it adopts suit type assembly. The maintenance and servicing can be completed without professionals. 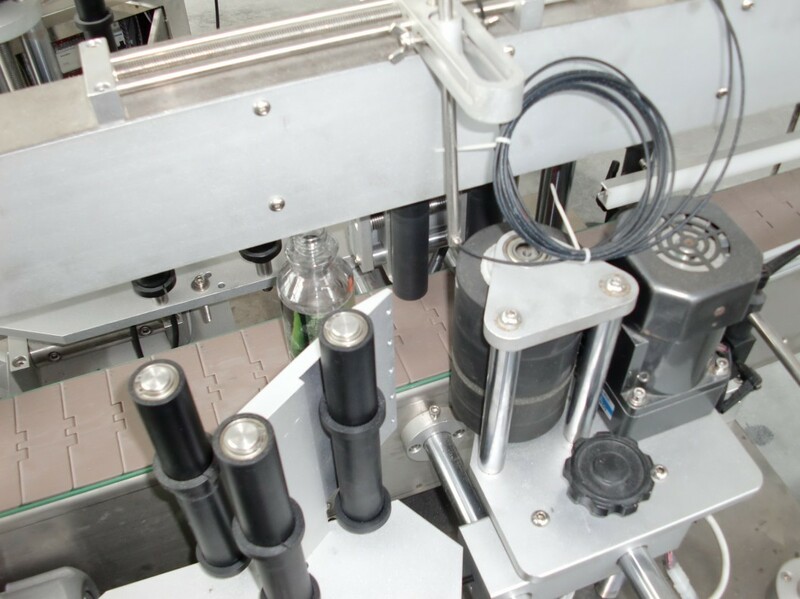 When it is necessary to replace the product, just make some simple adjustments, it can be immediately put online for production. 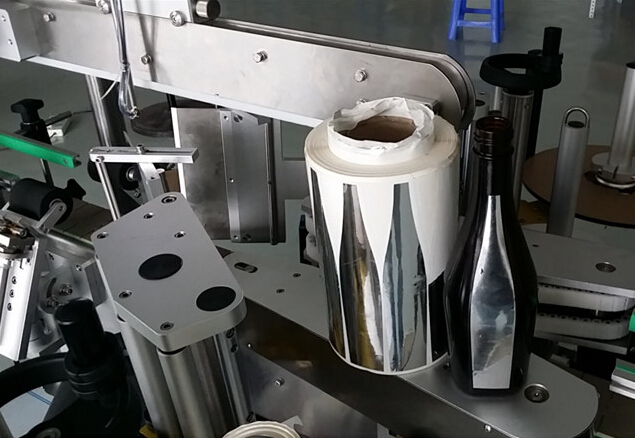 The whole machine is made of S304 stainless steel and high class aluminum alloy using anodizing treatment. 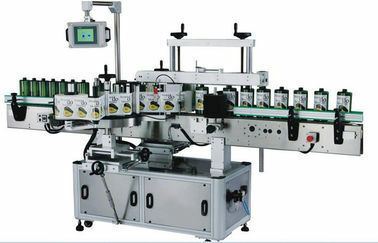 The labeling head is driven by advanced stepping motor Imported from Japan. All electric eyes are Japanese or German advanced photoelectric eyes. 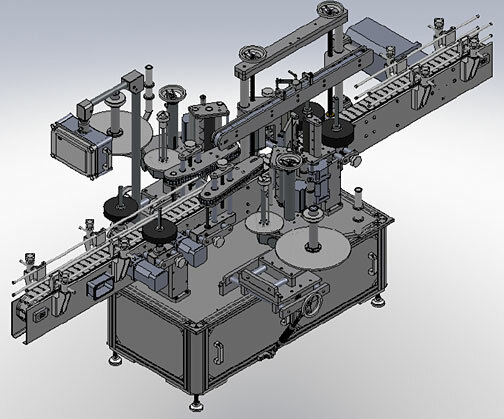 PLC large-scale human machine interface control, allocated with 60 groups of memory units. 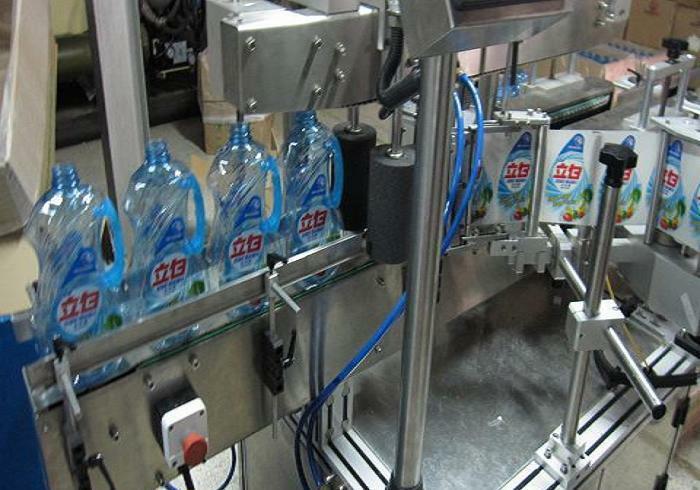 The machine labeling equipment automatic , provided with such mechanism as bottle Piloting, bottle dispensing and labeling, and counting etc,is most suitable for use of small amount of various products or for operation of single machine and single person. 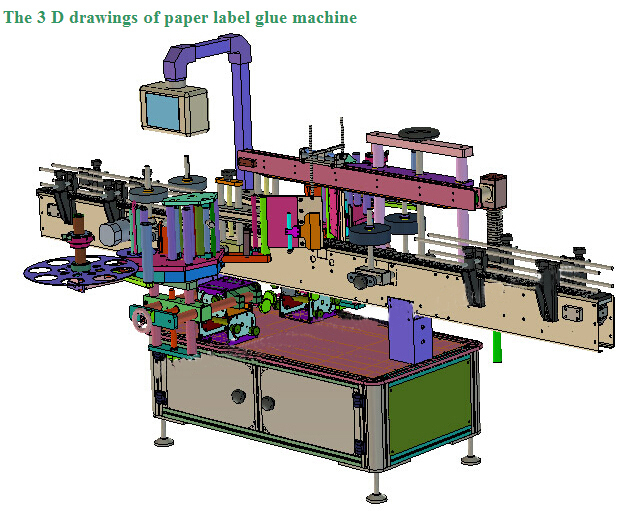 The labeling position, height and angle can be adjusted. 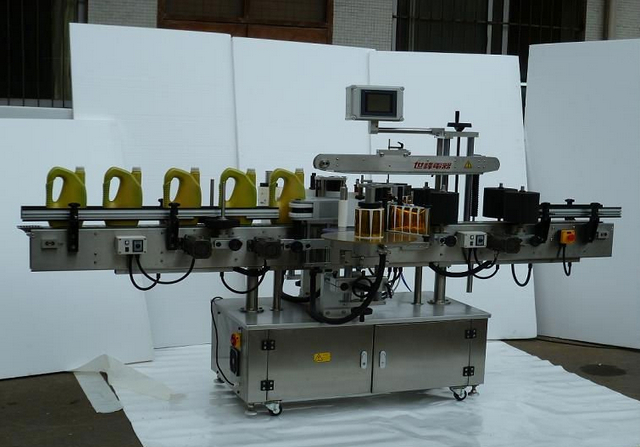 It can be connected by conveying belt with the production line. 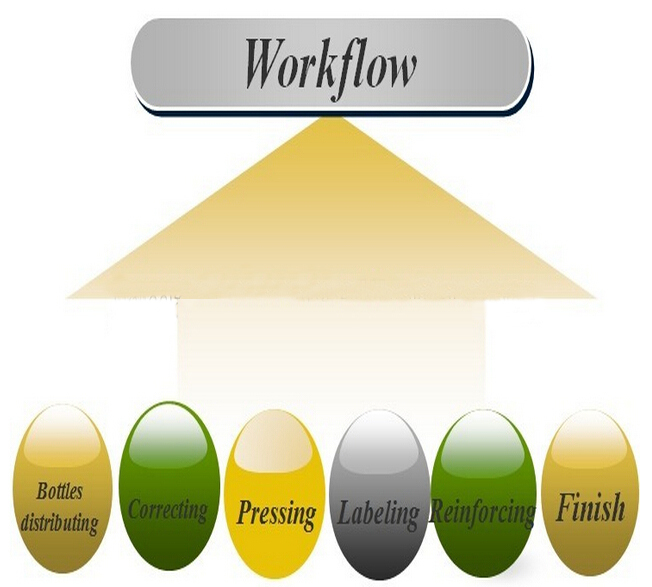 It is suitable for labeling various round bottles (tanks) in such industries as food, condiment, medicine, wine, oil and cosmetics etc. We offer the Preventative Maintenance and After Sales Service. For we strongly feels about the importance of supporting our customers and the product solutions we provide. Consequently we offer comprehensive maintenance options to prevent equipment issues before they become problems. We can train your staff to use our machine properly. It means that we offer Customers Training, teaching how to use the systems most efficiently and safely as well as how to maintain optimal operational productivity.